Catholic News World : SHARE Remind Your Friends - Clocks Forward at 2am - Go to #Church 1 hour Early! 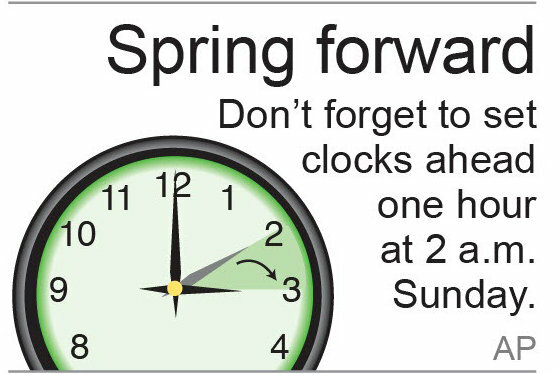 SHARE Remind Your Friends - Clocks Forward at 2am - Go to #Church 1 hour Early! Sunday, March 10, at 2am the clocks will move forward 1 hour in the USA and Canada. This is called "Daylight Savings Time" or "Spring Forward". This usually means you must go to Church 1 hour earlier on Sunday morning!